We aim to inspire the next generation of endovascular practitioners. Learn the essentials of safe endovascular access, check out a video, by clicking here. 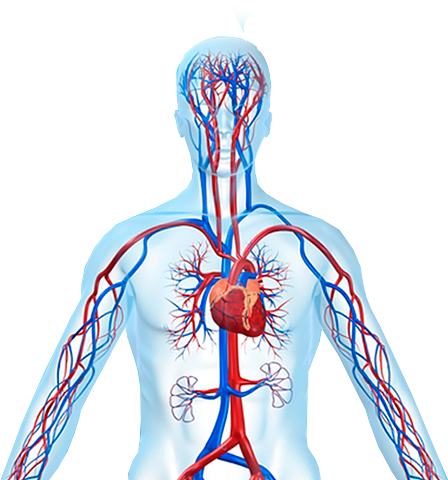 Understand the necessary endovascular materials, like catheters, guidewires and sheaths. Learn how to use them safely using high fidelity simulation! Learn how to safely complete an endovascular procedure to minimise the risk of complications. 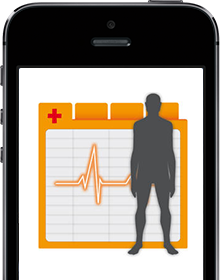 UKETS Logbook is the ultimate solution for keeping track of and managing all of your endovascular simulator data.